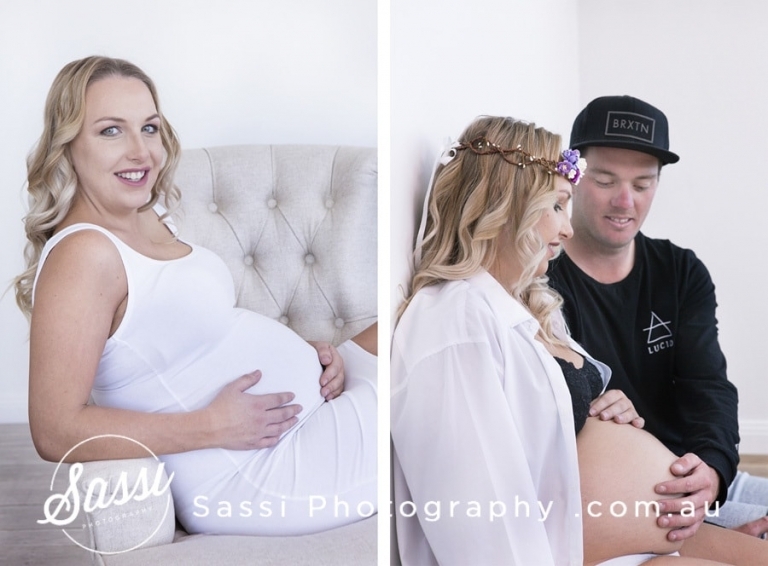 We recently had Ellen and Zac in for their Maternity Session. We had so much fun with these guys and can’t wait to meet their newborn baby. 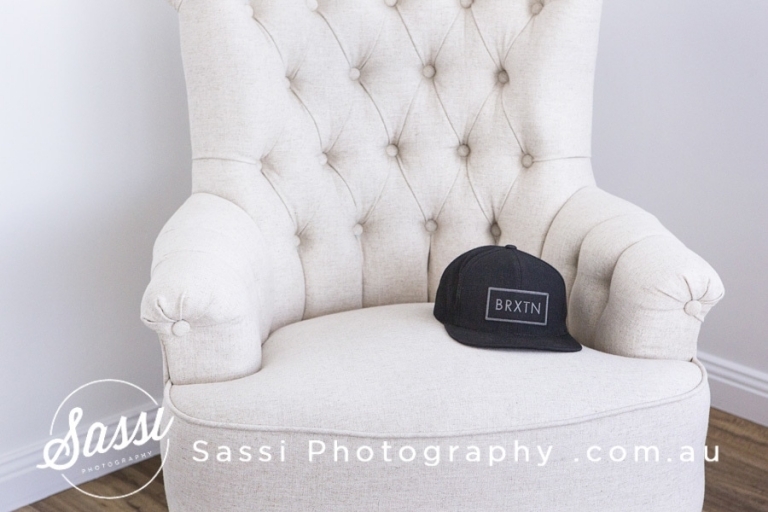 Zac is rarely without his cap – except when it sat on our posing chair for a few minutes. He didn’t look himself without it, so we let him put it back on for the photos. 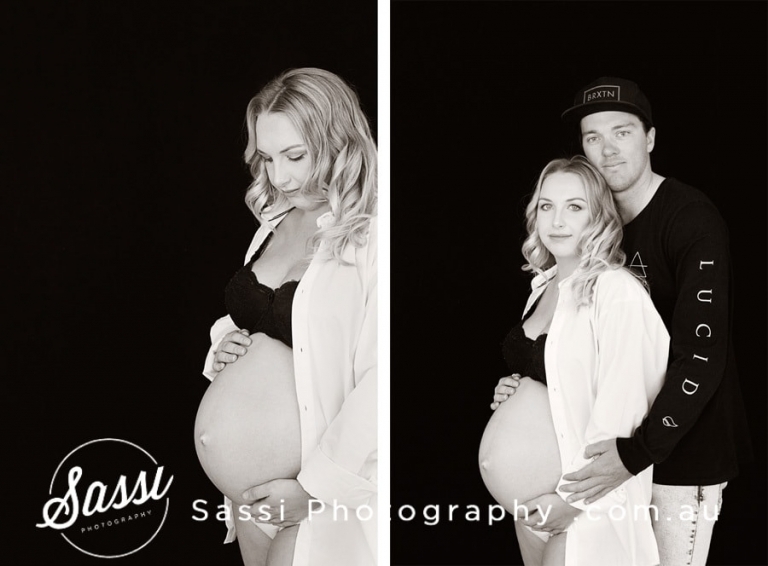 There is something incredibly special about Maternity Sessions. They always seem to be overlooked and missed or put into the too hard basket. As soon as your newborn arrives, it is all about them and the here and now. We seem to forget about all those special moments about being pregnant. We forget how exciting it was the day we found out, we forget about the little kicks and movements. That is why it is so important to capture these moments and look back on them. Being pregnant is special and we love it when couples can remember those moments and create a timeless window back into the past.